J.D. Power and Associates, a leading marketing services firm, has released its annual vehicle dependability study of three-year old car models. The survey of more than 31,000 original owners of 2009 vehicles provides data on which are the most reliable used SUVs of 2009. The study measured the problems with the respective models experienced during the previous 12 months. The number of problems experienced per 100 vehicles determined the overall dependability. Thus, the lower the score, the more reliable the model. Among all major automakers, Toyota Motors fared best in the study. 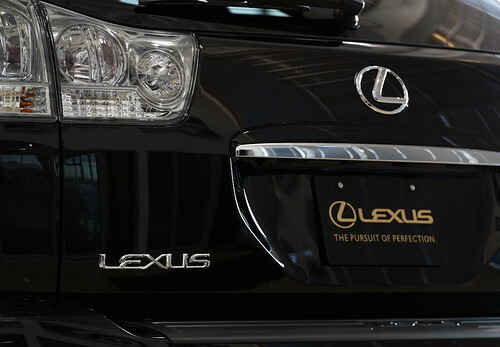 Toyota’s luxury brand Lexus finished first overall, its Scion brand finished fifth, while the Toyota lineup was also in the top 5. Toyota had eight models total place in the top three in reliability among the different vehicle segments. This is a strong result for the automaker in the wake of all the recall problems it had in 2010. The J.D. Power vehicle dependability survey broke the crossover/SUV class into three segments: compact, midsize, and midsize premium with the top three models listed in each segment. Other models finishing in the top three in dependability were: Honda CR-V, Toyota RAV4, Toyota Highlander, Lincoln MKX, and Mercedes-Benz M-Class. 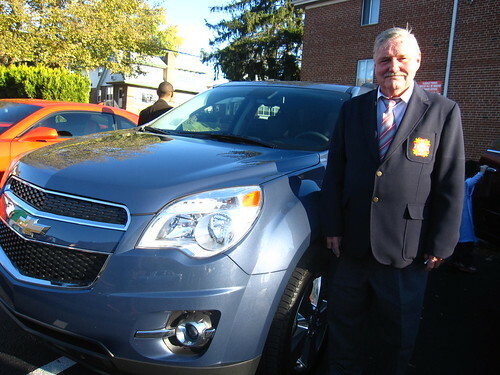 The Chevy Equinox winning the compact crossover/SUV segment is good news for GM as the company works on building up its reliability reputation and the Equinox goes on about taking on the new 2012 CR-V and forthcoming 2013 Ford Escape. The RAV4 has developed an excellent track record for reliability. It was also a winner Consumer Reports’ 2011 vehicle reliability ratings. For a fourth consecutive year, the percentage of owners who replaced components (61.6%) has declined. While this study was for 2009 models, it is certainly brings positive attention for the 2012 versions of the winners. It also helps build trust that used SUV buyers can have faith that a 2009 model will provide reliable transportation at a more affordable price than new models. The good news for drivers is that 25 of the 32 brands had better reliability scores than in the 2011 survey. Vehicle dependability is a key to attracting repeat buyers. According to the study, 42% of vehicle owners who did not experience any problems would “definitely” purchase the same make the next time they buy.